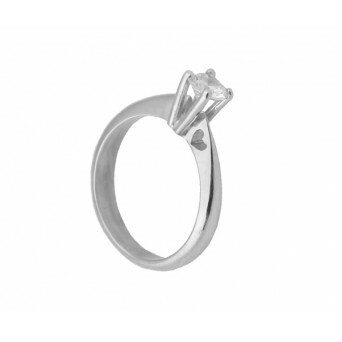 - Don't hesitate to contact us so we can help you choose the proper ring for that special moment of your life. 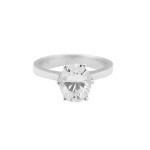 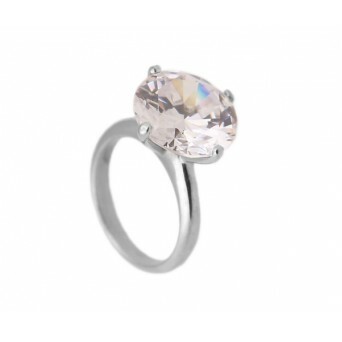 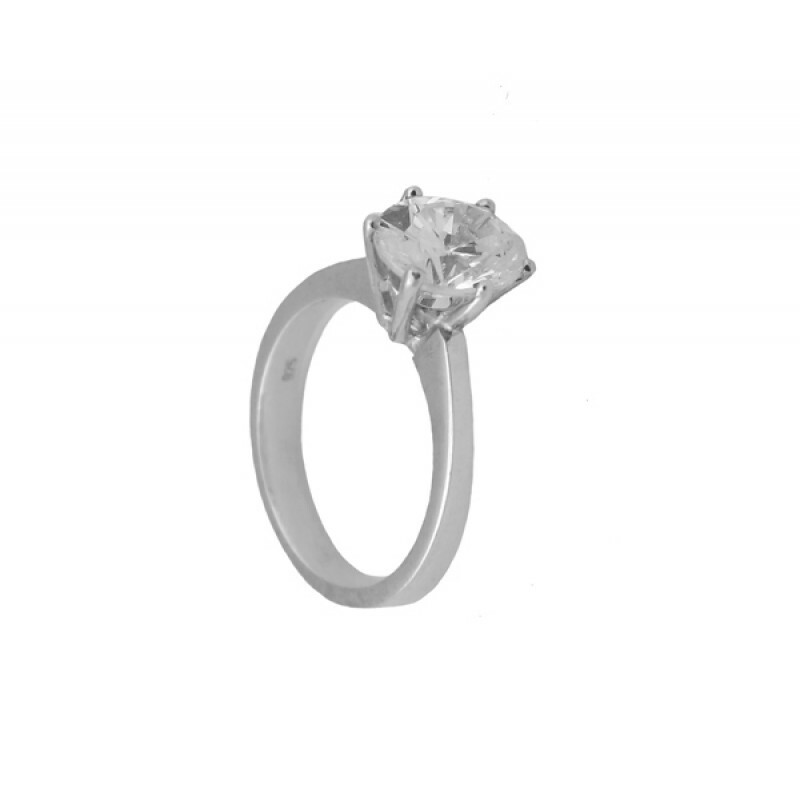 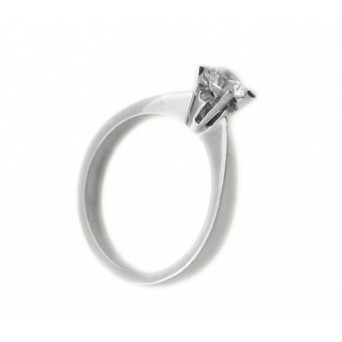 Handmade solitaire engagement ring in 14K white gold, set with round white oval shaped cubic zirconia 13x15mm. Classic, impressive, timeless. 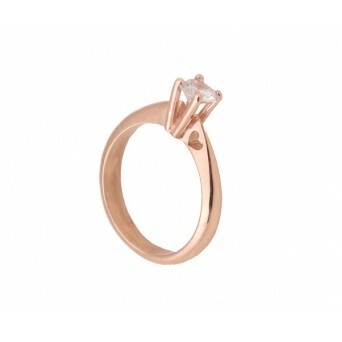 Let it speak for you, showing her just how deeply you love and treasure her. 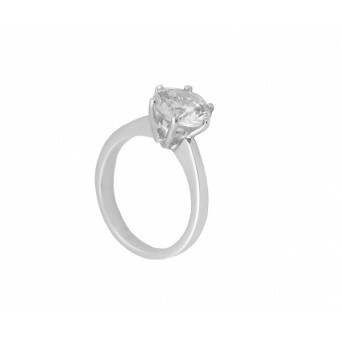 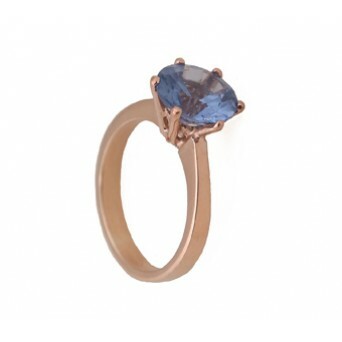 - Don't hesitate to contact us so we can help you choose the proper ring for that special moment o..